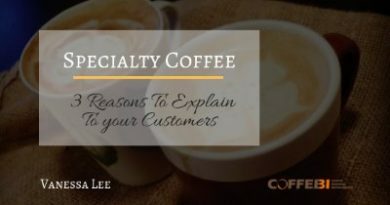 That’s mean you first need a coffee experts team of people – Coffee Team. 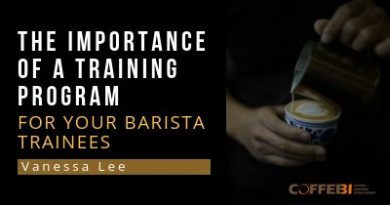 The team should consist of a group of members who are responsible to coffee quality assurance, coffee education and research & development. 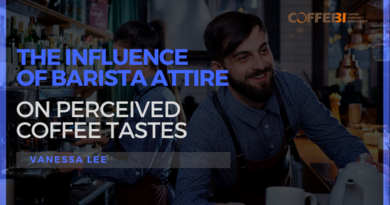 These people are the engine of your coffee business. 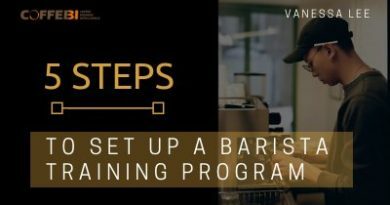 They will be in touch with the latest trend of the coffee world and build up proper trainings for your barista. 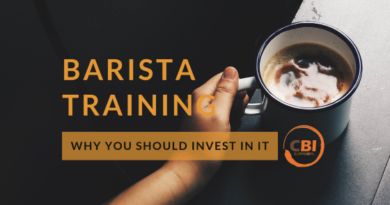 Apart from that, the team serves a symbolic meaning to your barista team. They will have a group of people to look up to, which helps to create a better learning environment in the company. 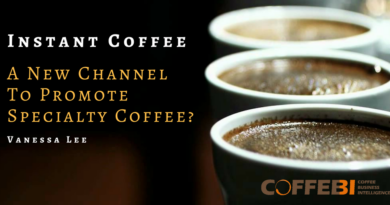 Many cafe owners invest significantly into the actual products instead of the barista. But the naked truth is without a good barista, you can never win.